Main menu only, Tapas not included! The Crewe Arms Hotel is a beautiful county pub, situated in the village of Madeley Heath. 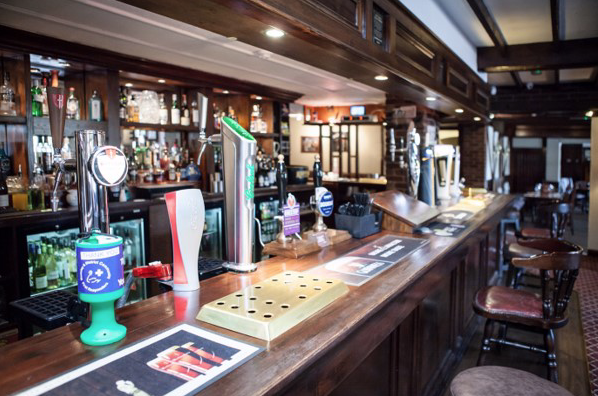 Our facilities include, lounge bar, games room, restaurant, private function room/conference room and 10 letting rooms. Our rooms are situated away from the bar area to ensure a good nights sleep. WI-FI is available in all public areas, we are a family and dog friendly establishment. 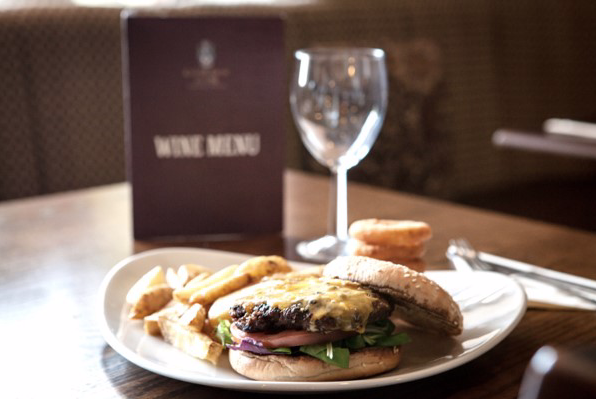 Our pub is set back off the main road with a large car park, and we are approximately 1 mile from Keele University, 4 miles from Newcastle-under-Lyme and 5 miles from Junctions 15 and 16 of the M6. © 2016 Crewe Arms Hotel. All Rights Reserved. Poured by Inapub.